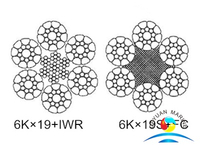 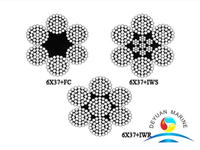 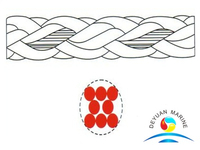 Polyester (PET) Mooring Ropes were widely used in marine transporation, oil tankers, and port etc. 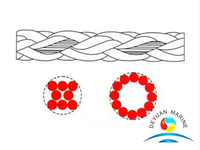 Its raw material is polyester fiber, its linear is greater than 1. 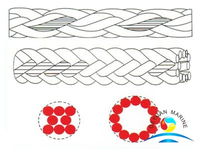 Available PET mooring rope diameter range from 28mm to 160mm, mainly in yellow, blue and red, if needed, we also can make it as per your request. 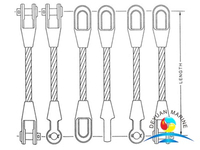 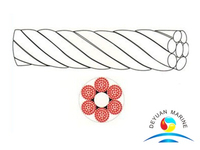 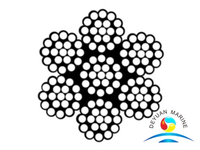 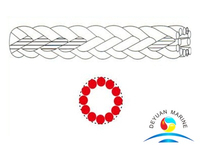 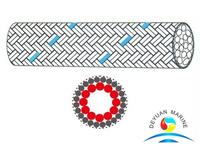 Construction of our PET mooring rope are 3-strand, 4-strand, 6-strand, 8-strand, 12-strand and multi-strand double braid etc. 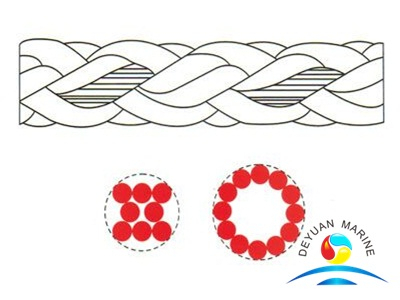 Our Polyester Mooring Rope with Good strength, Flexible and easily spliced, Good abrasion resistance, Good elongation, Good resistance to shock loads, Good UV resistance, Zero water shrinkage, No strength loss when wet. 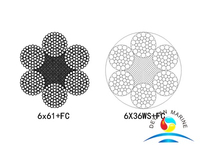 If you are intersted, pls donot hestate to contact our sales team for further discussion.